This rear-drag reel has 4 ball-bearings for a smooth action. Supplied with an aluminium spool plus a spare graphite spool as well. The one-way clutch allows for precise use. 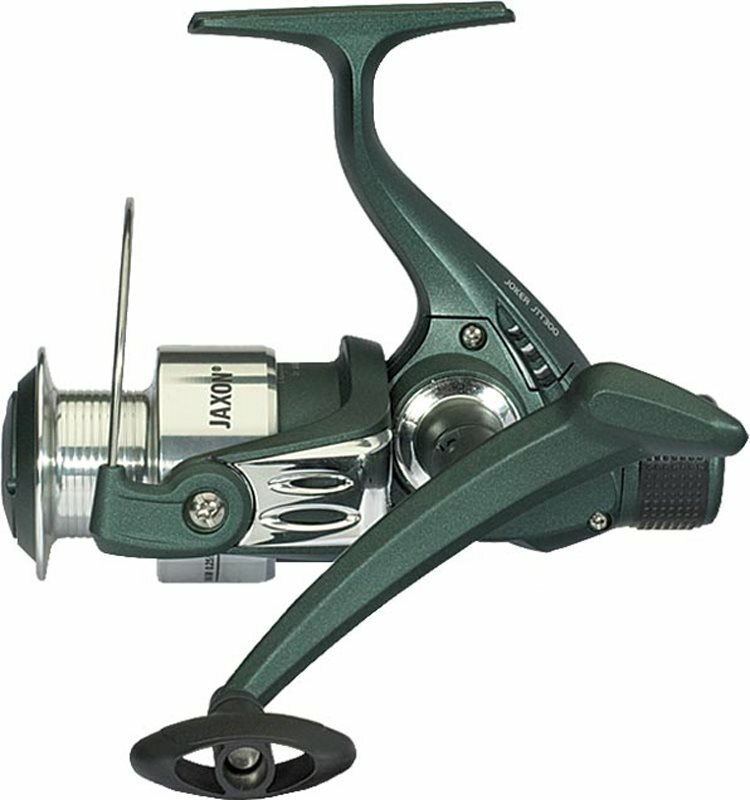 A very attractive dark green reel.